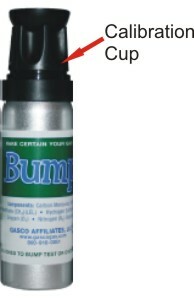 Gasco Calibration Gas Cylinder with Methane (CH4). 10 ppm to 20% vol. Balance Air or Nitrogen. Available Sizes 17, 34, 105 and 221 Liters. 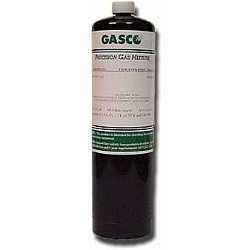 Gasco Calibration Gas Cylinder with ultra high purity Methane (CH4 UHP) 99.999% vol. Available Sizes 17, 34 and 103 Liter.